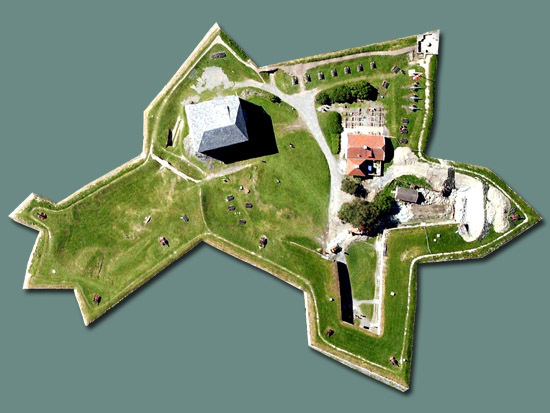 Starforts.com: A star by any other name would be as pointy. 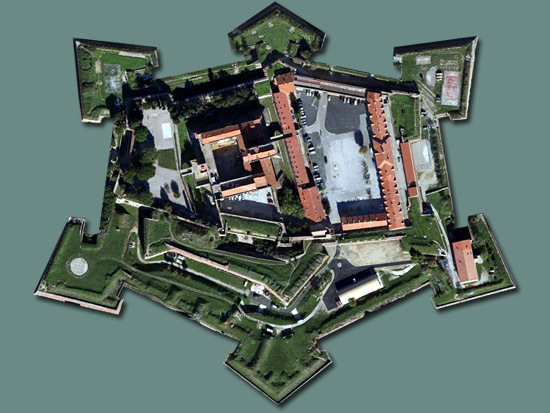 The starfort first appeared in Italy at the end of the 15th century. 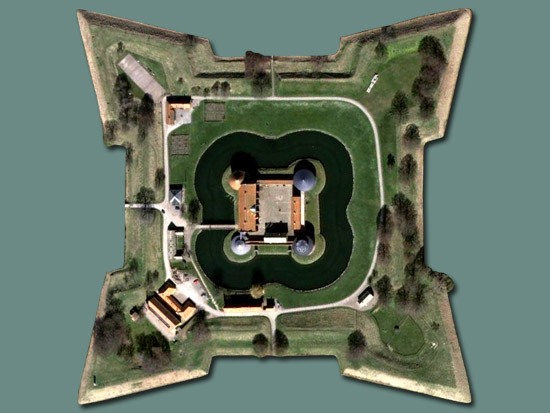 Medieval-era fortifications tended to be ring-shaped, which not only allowed attackers relative safety when they got close to its walls, but were vulnerable to the new technology of artillery. 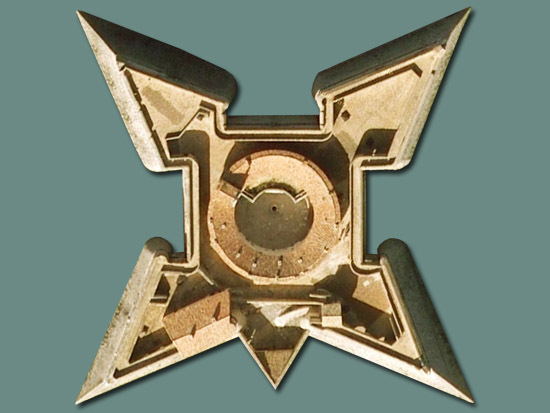 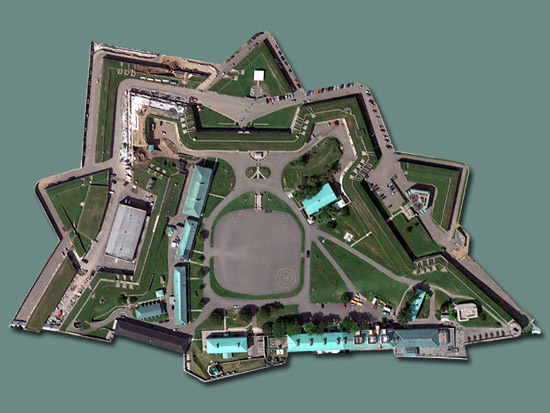 The design of the starfort did away with "dead zones," or areas in which an attacker cannot be brought under fire, by the use of triangular bastions which command all approaches. 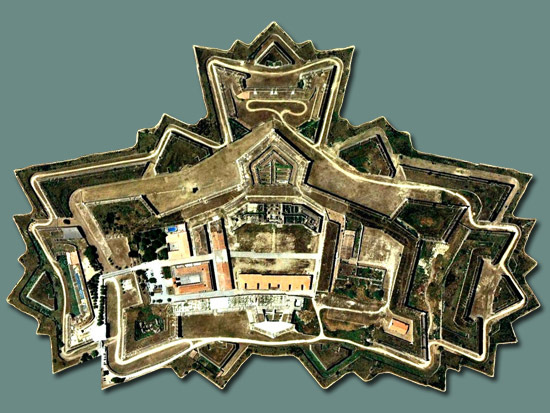 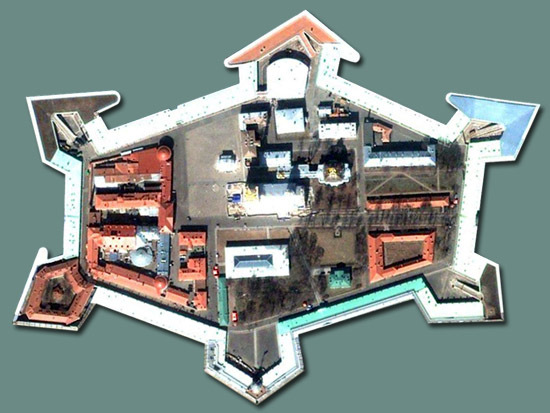 The starfort concept was adopted by nearly every European nation and in the New World from the 16th through 19th centuries. 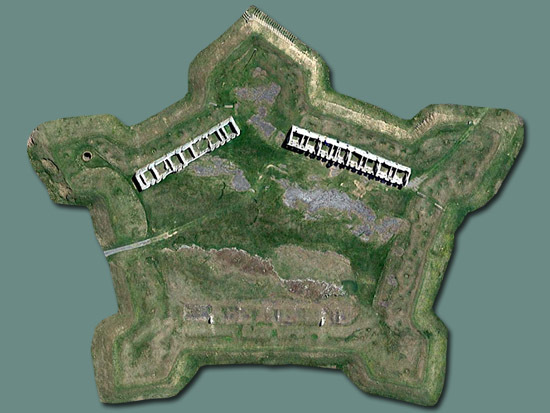 Starforts.com exists because starforts are really cool! 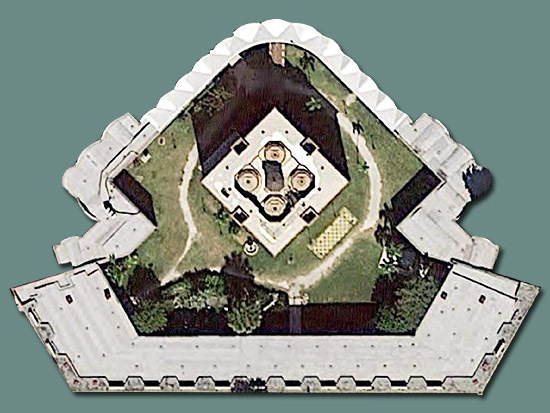 Their symmetric beauty and historic nature make them absolutely fascinating. 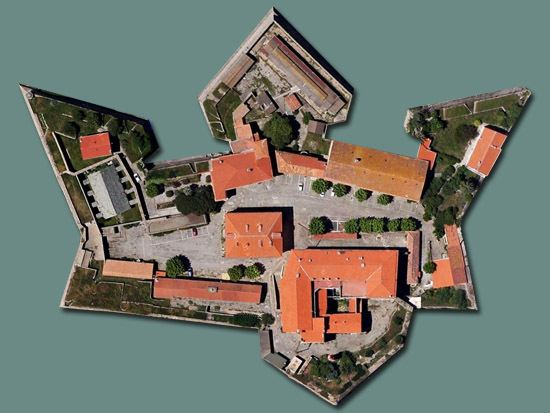 The mission of Starforts.com is to be the definitive list of starforts from around the world. 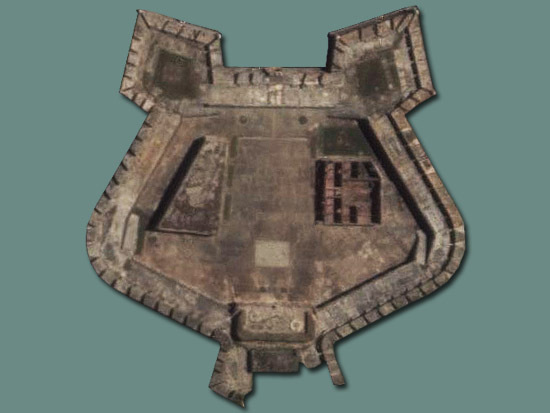 Finding and researching every single starfort in the universe is quite an undertaking, so if you know of a starfort that you don't already see at this site, please let me know about it through the Contact Page, or hit the charmingly blue Facebook fort above and to the left to reach our Facebook page!